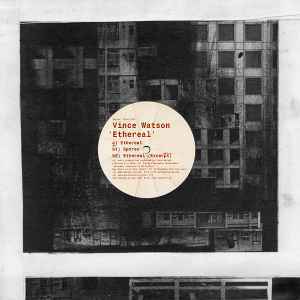 All audio created and conceived by Vince Watson @ Biocom 3 in 2004. Previously Unreleased. Big shout to DJ Pete (Scion) for inspiration thru the years.